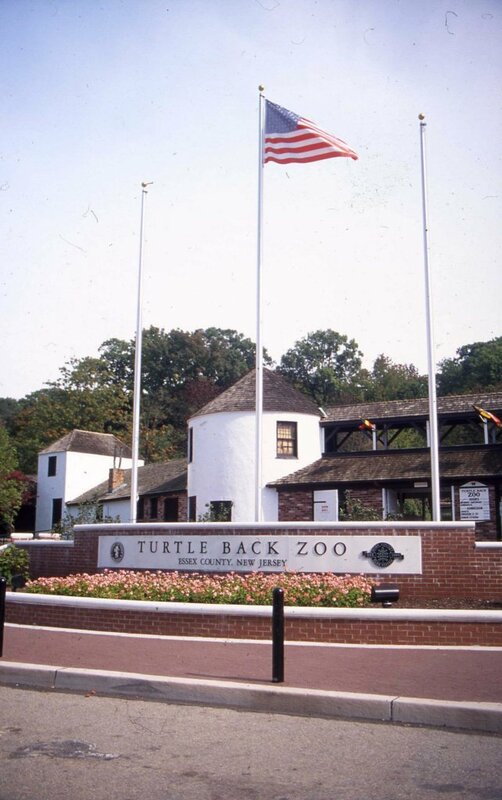 The Turtle Back Zoo, in West Orange, has been a sentimental landmark for Essex County families since the early 1960’s. Despite its niche, its facilities have been in decline. 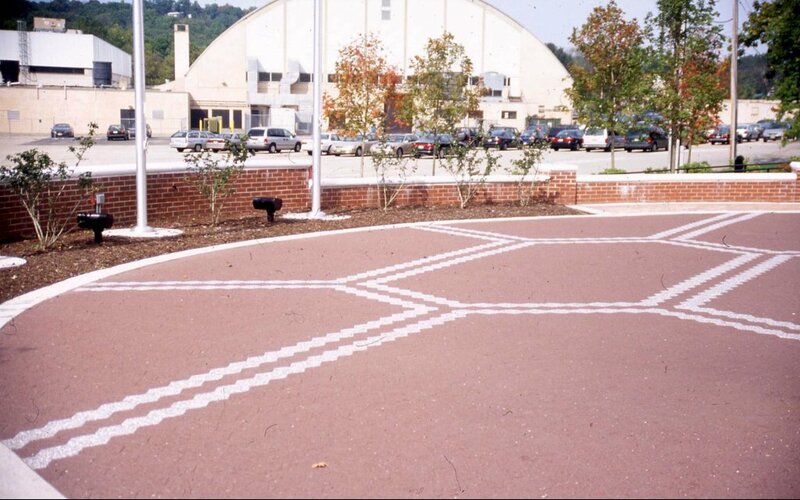 In 1998 Clarke Caton Hintz was engaged to assist in a program of revitalization at the zoo. The primary task in the zoo’s rebirth was the re-design of the visitor entrance area. 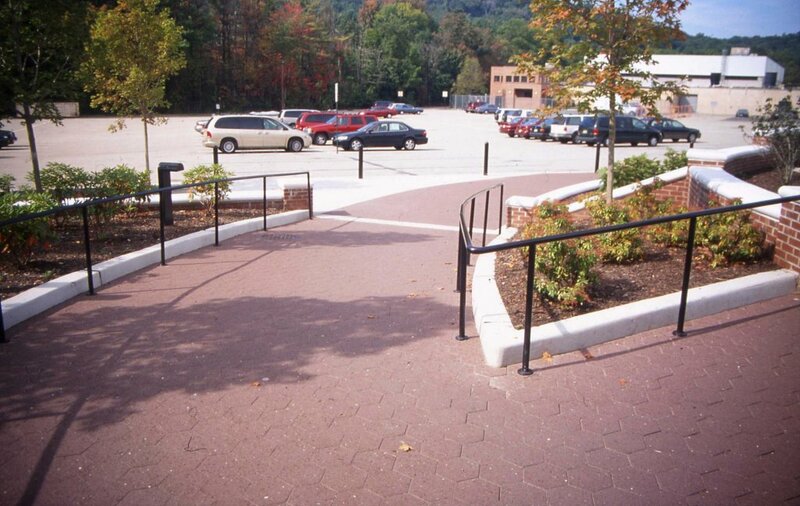 Clarke Caton Hintz reclaimed a portion of the parking lot and dedicated it to pedestrian use through the creation of a formal entrance plaza that complements the design of the existing entrance building. Groves of sugar maples with masses of rhododendron reinforce the path of the ramps and provide needed shade. 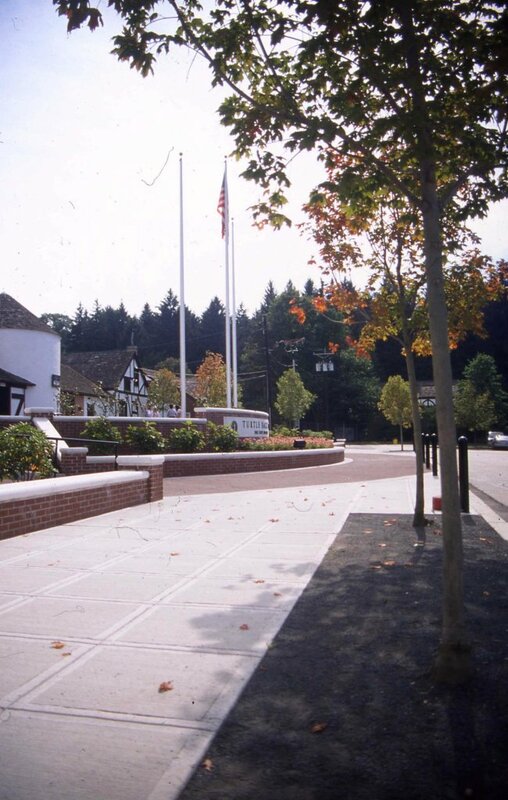 Along the front walk, 130 lineal feet of seat-walls provide ample seating for visitors. Within the primary retaining wall, a monumental cast-stone sign heralds visitor arrivals at the new Turtle Back Zoo.